Citations Top USA Business Submission I will add your business or site in 36 local directories manually.Any good Local SEO must include citations to boost the G plus Places listing.So it will help your local SEO and increase your business.We have a great collection of citations website. We do all the work manually .that why we are offering only 36 citations. 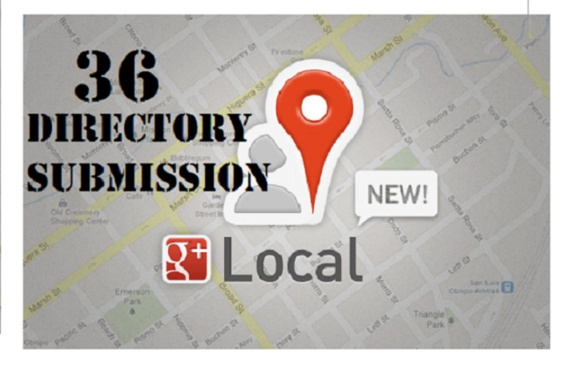 Even 36 directory submission will take more than 1 hour.We manually check the the info submitted on Directories. That why people like us. On work completion I will send you Excel report with live links or current status. Please note that 36 business listing is for USA only.!!! manually add your business in 36 USA local directories is ranked 5 out of 5. Based on 2 user reviews.